Consult A Realtor: A reputed and experienced realtor in the area of your choice is your best friend. He will be well-versed with the nuances of the area and will help you make a decision that’s in your best interest. Choose a realtor with a decent number of contacts. Read reviews of people who have availed the realtor’s services before and use that as a guide for finalizing one. A good realtor should be tech-savvy with some knowledge of social media platforms. He should have unique marketing strategies and must be easy to approach. Do Your Own Bit Of Research: In addition to availing the services of a professional for house hunting, you should also educate yourself on the latest trends. Do some research on online platforms, call friends and relatives in and around the area, look into websites with useful information such as the livability costs of the area, job market, crime rate etc. Online listings are another great source for a comprehensive research of potential houses. They provide relevant information and clear picture of the house. Be Clear About What You Want: Long distance house hunting calls for clarity of thought as far as your needs and requirements are concerned. Delve deeper into what it is that you want from the home you are looking for. What kind of locality are you interested in, which size do you want, how near/far the amenities are, how far is the school, medical care, airports etc. Answering these questions to the best of your ability will set you forward in the right direction. It will also save your agents time. Cost Assessment: Ask your realtor to help you with determining the costs of living in various areas. Costs such as gas, eating out, public transportation etc. should be carefully considered. Compare these expenses with those of your current place of residence. Use the data to determine whether the move will be a financially viable one or not. Travel: After all the research and endless communication with your realtor, you will finally have to visit the area. Nothing compares to actually being at a place and taking a look at the neighborhood, talking to the people around, checking out local amenities, transportation options, internet speed etc. This will help you make an informed decision. Take Your Time: Never rush into a deal unless you are fully satisfied. After all the information from your agent and personal research, step back and give yourself time to reassess all the options. 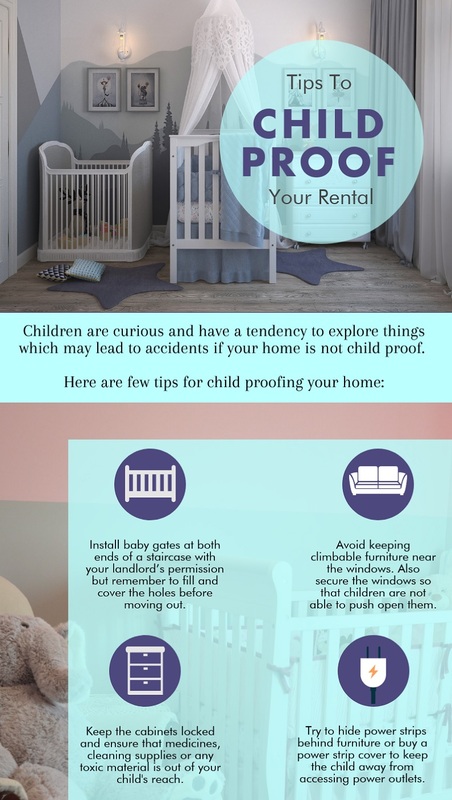 Staging a rental property helps in creating a great first impression. 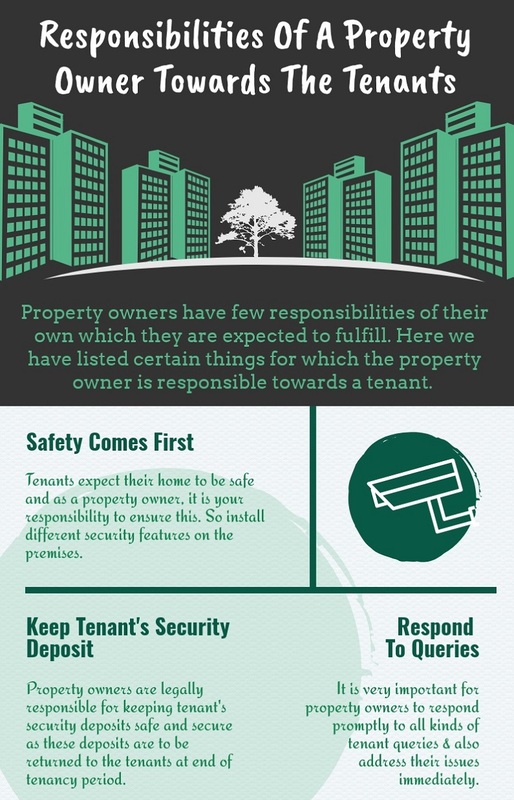 Potential tenants are more likely to rent a house in which they can imagine themselves living. The whole idea behind staging a property is to make the renters love what they see and yearn for it. Never over do the staging. Keep it simple and real. Add an element of freshness and appeal to your bathrooms, kitchen, master bedroom and patio. These are the rooms tenants pay more attention to. Make use of fresh towels, indoor plants, rugs, end tables in the bedroom, planters in the patio etc. 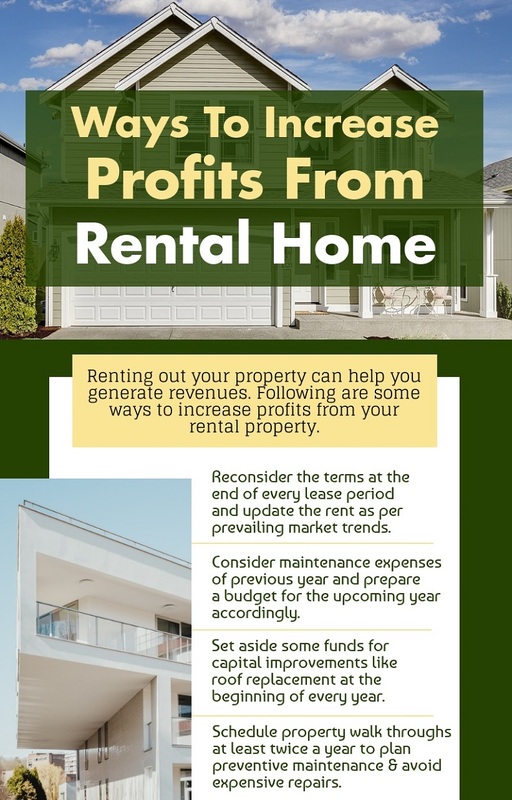 You don’t have to spend more to make your rental property look stunning. Instead you should spend smart. Consider economical options like a smart combination of lamps, mirrors to make the space look larger and brighter, indoor plants, discounted accent pieces and so on. Your style of staging the property should be in sync with the type of tenants you want to attract. You will have to do it differently for families, students, professionals etc. 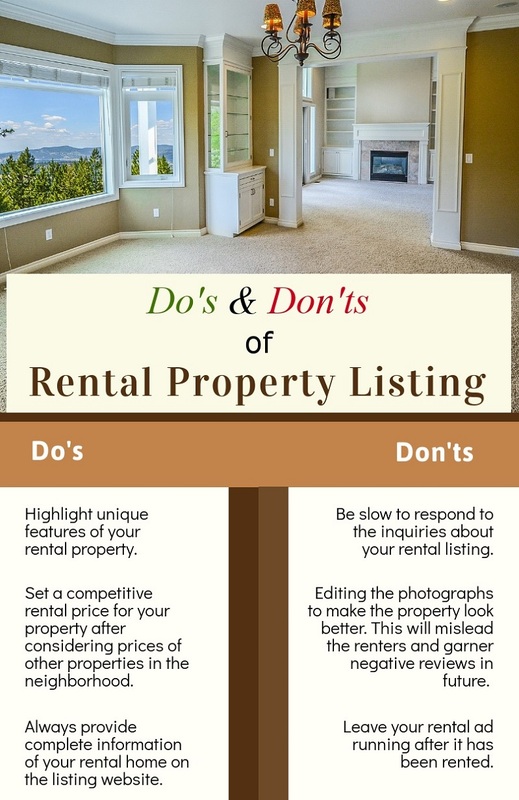 If you are not very sure as to how to go about staging your rental property effectively, get a professional stager to do it for you. At the end, it will definitely be worth the effort. You can then post professional photos and a virtual tour of your perfectly staged property on a listing website. Avoid using bold colors and use neutral colors instead. Brighten up the space with pops of color in the form of throws and pillows. As far as the décor is concerned, make sure it is not very personal. The property should look inviting. Clutter is notorious for making spaces look smaller than they actually are. Clearing clutter will instantly open up your rooms. Use furniture and items of décor sparingly and tastefully. Keep countertops clear and shove away all personal items. Highlight the best parts of your property. These could be points like a fireplace, a unique bookshelf, a special piece of art and so on. Make use of strategic lighting to make such corners and pieces stand out. Infusing pleasant and refreshing smells on the day of showing your property to tenants is a major part of staging. Get rid of all nasty smells such as those of dampness, cigarettes, food items etc. You can repaint the house to get rid of old smells completely. Alternatively, you can light up scented candles on the show day.